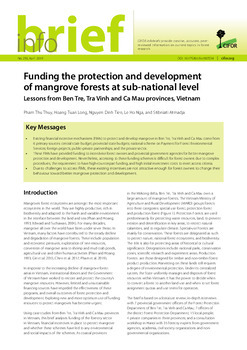 Management decisions on appropriate practices and policies regarding tropical forests often need to be made in spite of innumerable uncertainties and complexities. 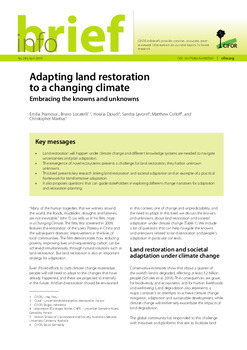 Among the uncertainties are the lack of formalization of lessons learned regarding the impacts of previous programs and projects. Beyond the challenges of generating the proper information on these impacts, there are other difficulties that relate with how to socialize the information and knowledge gained so that change is transformational and enduring. 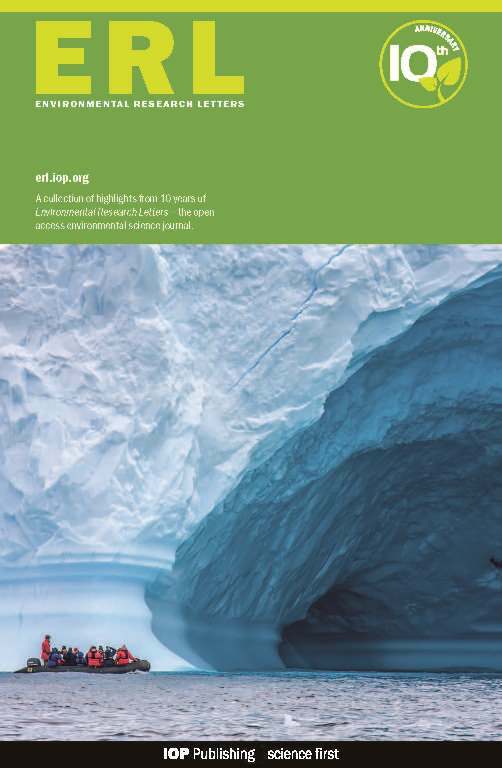 The main complexities lie in understanding the interactions of social-ecological systems at different scales and how they varied through time in response to policy and other processes. 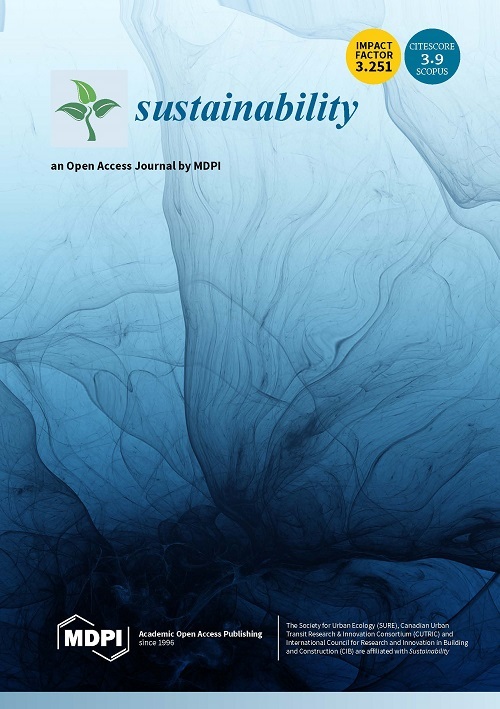 This volume is part of a broad research effort to develop an independent evaluation of certification impacts with stakeholder input, which focuses on FSC certification of natural tropical forests. 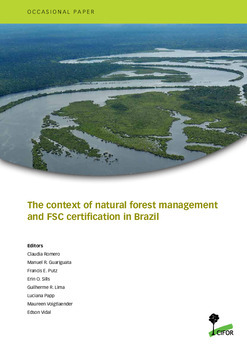 More specifically, the evaluation program aims at building the evidence base of the empirical biophysical, social, economic, and policy effects that FSC certification of natural forest has had in Brazil as well as in other tropical countries. 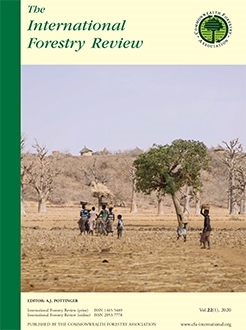 The contents of this volume highlight the opportunities and constraints that those responsible for managing natural forests for timber production have experienced in their efforts to improve their practices in Brazil. 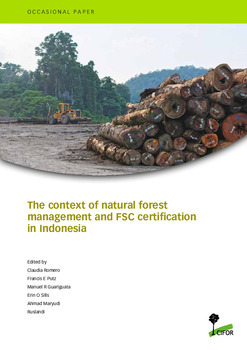 As such, the goal of the studies in this volume is to serve as the foundation to design an impact evaluation framework of the impacts of FSC certification of natural forests in a participatory manner with interested parties, from institutions and organizations, to communities and individuals. 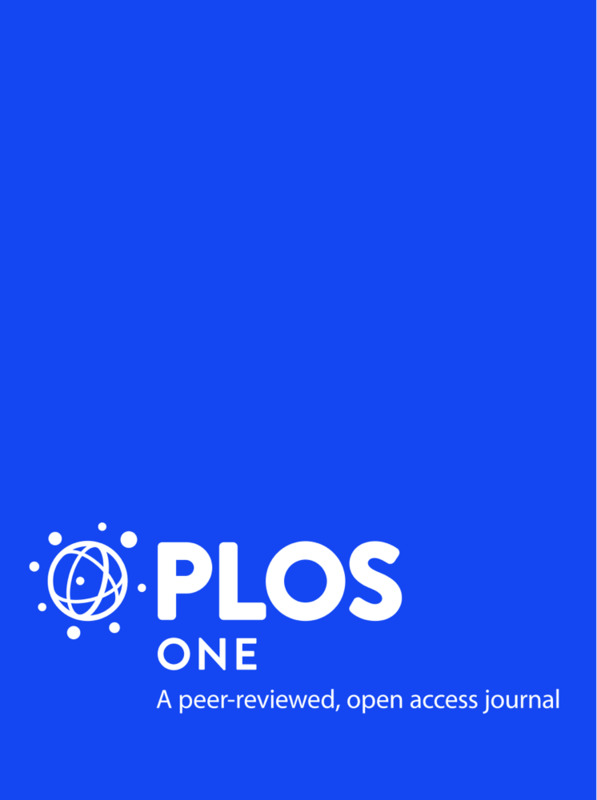 Authors: Romero, C.; Guariguata, M.R. ; Putz, F.E. ; Sills, E.O. ; Lima, G.R. ; Papp, L.; Voigtlaender, M.; Vidal, E.